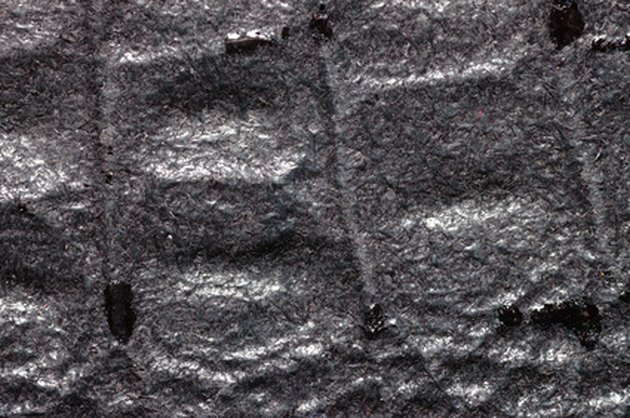 In time, leather can become dingy and dull. Cleaning the leather at least once a month will keep the shine and appeal. 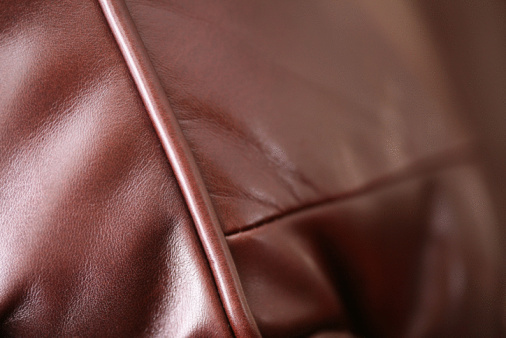 Added cleaning may be necessary if spills or stains happen to the leather. Furniture polish can be used to clean and shine a variety of leather goods such as purses, shoes or furniture. Clean certain leather products with furniture polish. Place the soft brush attachment on the vacuum. Press lightly and vacuum the dust off the leather product. Spray four squirts or two capfuls of furniture polish on the lint-free cloth. Take one end of the cloth and fold it over. Rub together and reopen. Rub the leather product with the cloth. Wipe down with a circular motion. Add additional furniture polish to the cloth as needed. Depending on the size of the product, this may require four or five extra polish applications to the cloth. How Do I Seal Leather Furniture Against Water?